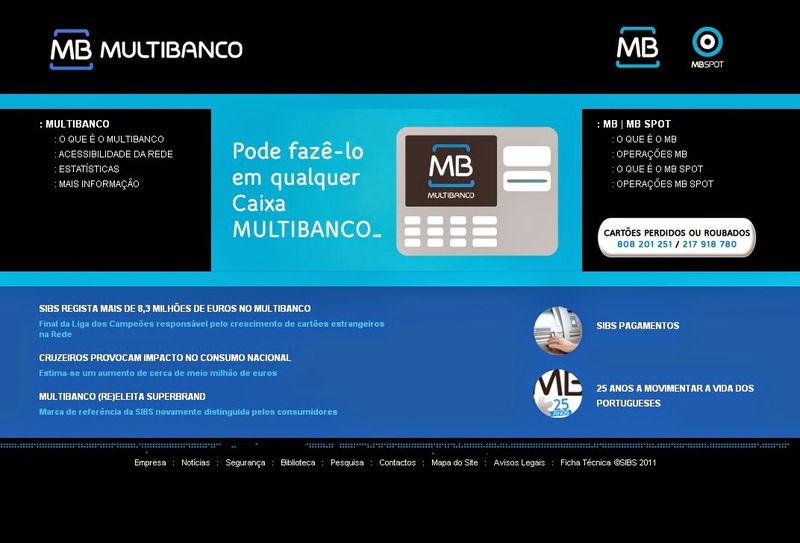 About Multibanko Multibanco is the most popular deposit method used in Portugal. Your player account will be credited instantaneously on making a payment. This is done using an entity and a reference numbers, online or at a cash point. Multibanco is an interbank network in Portugal owned and operated by Sociedade Interbancária de Serviços S.A., or SIBS, that links the ATMs of 27 banks in Portugal. In order to activate this service you must hold a debit or credit card issued by one of the following Portuguese banking institutions: Activobank, Banco BPI, Banco Espírito Santo, Banco Espírito Santo Açores, Banco Popular, Banco Santander Totta, BANIF, Barclays, BEST, BIG, CCAML, Caixa Geral de Depósitos, Millennium bcp, Montepio and Unicre. Security MultiBanco users can instruct the bank to fix a maximum amount which can be spend daily using this virtual card. Besides the obvious advantages concerning security issues and preventing theft and frauds, it is also an important step for players which are sensitive to issues like responsible gaming and compulsive gambling.